Sprayers | ASJ Small Engines, Etc. Sprayers come as hand-held or backpack units, and are intended to apply chemicals as needed in an aerosol format. Certain very specialized sprayers are engine driven for fogging and orchard use, but most are driven by a hand-pump and can be categorized as piston, diaphragm or both. Which sprayer would be best for any particular job would depend upon what chemical is being applied. Look for Viton seals to provide the most protection from chemical damage. 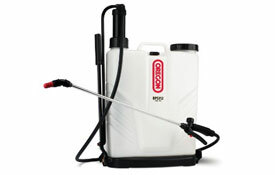 Sprayers do not typically need service, ASJ sells Sprayers from Oregon, Husqvarna/RedMax, Echo and TurfEx. 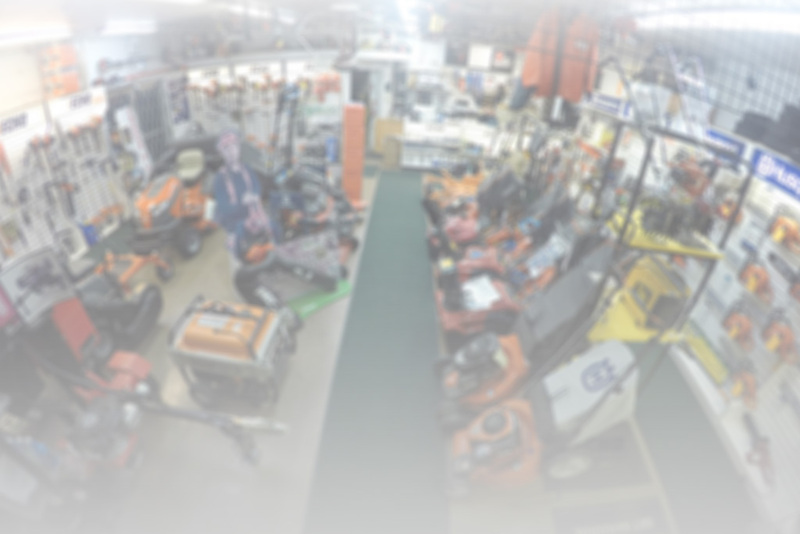 The high quality Push sprayers and Equipment mounted sprayers ASJ sells are Turf-Ex.